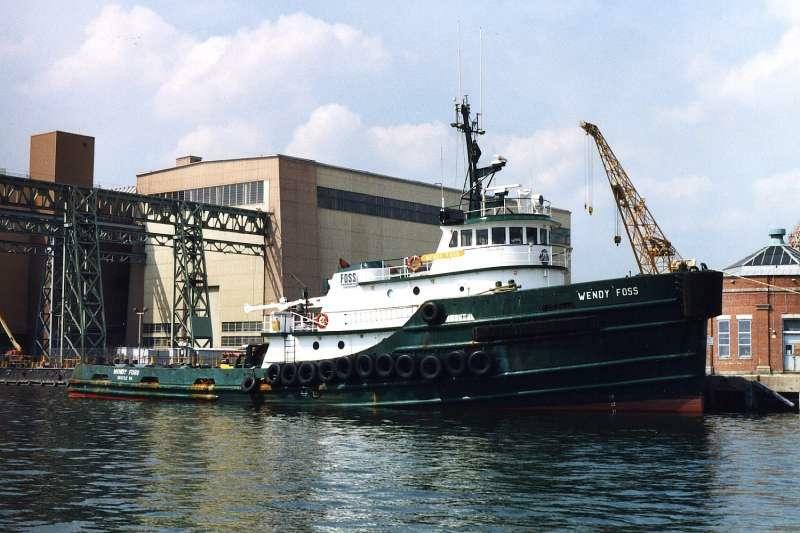 Built in 1979, by Main Iron Works Incorporated of Houma, Louisiana (hull #306) as the Mana for the Dillingham Tug and Barge Company of Honolulu, Hawaii. A subsidy of the Foss Maritime Company of Seattle, Washington. In 1986, the Dillingham Corporation shed its maritime assets in favor of real estate investments. With Dillingham Tug and Barge Company, as well as the Young Brothers Company being acquired by Hawaiian Electric Industries Incorporated of Honolulu, Hawaii. And, Dillingham Tug and Barge's corporate name was reverted back to the Hawaiian Tug and Barge Company. 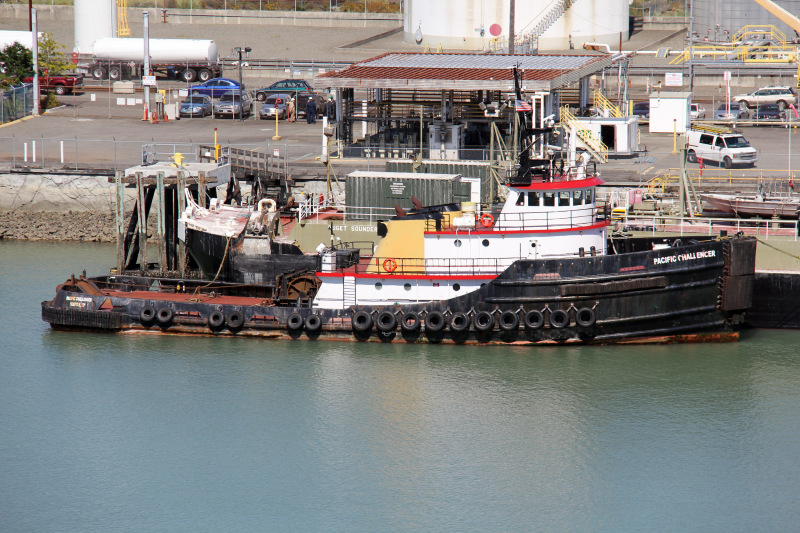 In 1988, the tug was transferred to Hawaiian Electric Industries subsidiary, the Young Brothers Company of Honolulu, Hawaii. In 1998, the tug was acquired by the Foss Maritime Company of Seattle, Washington. Where she was renamed as the Wendy Foss. In 1998, she was transferred the Foss Maritime Company subsidiary. The Gulf Caribe Maritime Company of Mobile, Alabama. Where she was renamed as the Caribe Challenger. 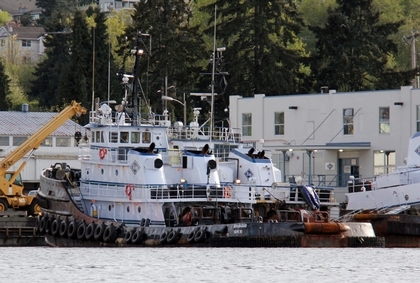 In 2001, the tug was acquired by the SeaCoast Transportation Company of Seattle, Washington. Where she was renamed as the Pacific Challenger. In 2007, the SeaCoast Transportation Company was acquired by K-Sea Transportation Partnership Incorporated of East Brunswick, New Jersey. Where the tug retained her name. In 2016, she was phased out of service. And, was "laid up" at the Kirby Corporation's facilities at Lake Union in Seattle, Washington. Powered by two, twelve cylinder, EMD 12-645-E64 diesel engines. Turning two, cast steel, fixed pitch propellers. She was a twin screw tug, rated at 3,000 horsepower. Her electrical service was provided by two, 75kW generator sets. The tug's capacities were 110,000 gallons of fuel.